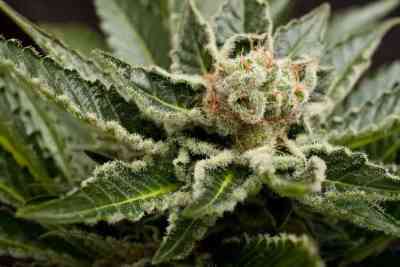 Zensation belongs to a new generation of cannabis strains. From a selective inbreeding of an extremely potent indica and a well stable white strain we finally got Zensation, the ultimate pleasure. Zensation smells of juniper and cedar. In the mouth, Zensation reveals a pronounced and complex pungent taste, with notes of berries and cherries. The effect is very long lasting and extra strong, a total relaxation of mind and body. 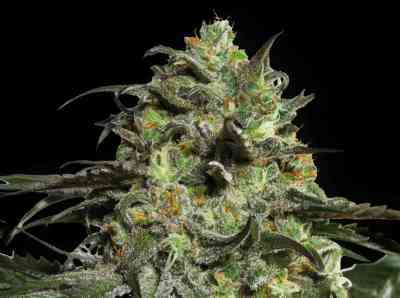 This strain can be used by those who suffer from chronic pain. 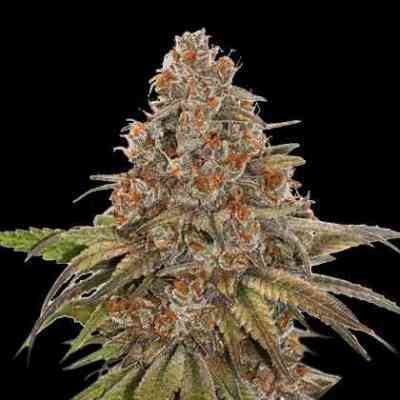 This strain is very suitable for hydro as well as bio.